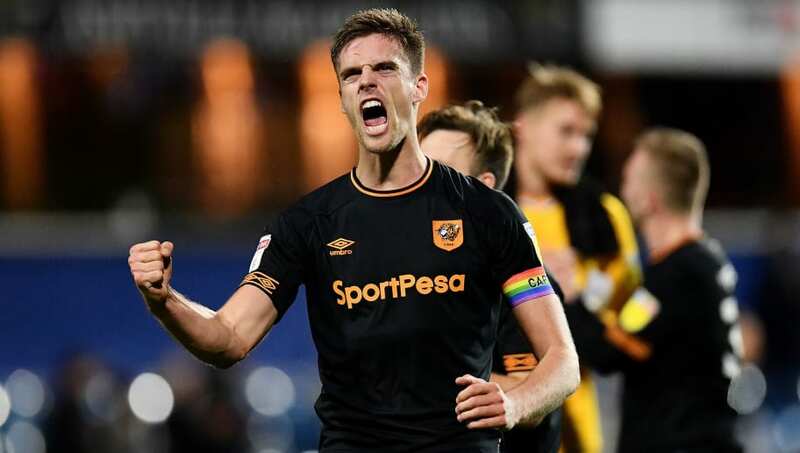 Premier League clubs have been put on red alert as Hull midfielder Markus Henriksen is reportedly ready to leave the club when his contract expires at the end of this season. The midfielder officially joined the Tigers mid-way through the 2016/17 season, and quickly established himself as a fan favourite at the KCOM Stadium. He has since taken on the responsibility of club captain and has missed just four of his side's 31 games in the Championship so far this season. Both ​Leicester and ​Newcastle were said to be interested in acquiring the 26-year-old's services​ during last month's transfer window, and - according to ​Leicestershire Live - they will likely renew their interest in the summer when Henriksen's current contract expires. Despite attracting many suitors during the January transfer window, Henriksen was determined to remain with the club as they fight for promotion back to the Premier League. Though they currently reside in 12th place in the second tier, they remain just seven points adrift of the playoff places, and will look to make a late push to return to the English top flight. It comes as little surprise that some of the big boys in English football are interested in the Norwegian, who has impressed both domestically and internationally this term. His work-rate off the ball and calmness when in possession makes him a worthy acquisition for any Premier League side. Henriksen was reportedly close to joining French outfit Bordeaux last month, per Leicestershire Live, and they could reignite their interest come the end of the season but will have to fend off interest from the Premier League. ​Hull will continue their bid to secure a playoff berth this year as they welcome Rotherham to the KCOM on Tuesday night.